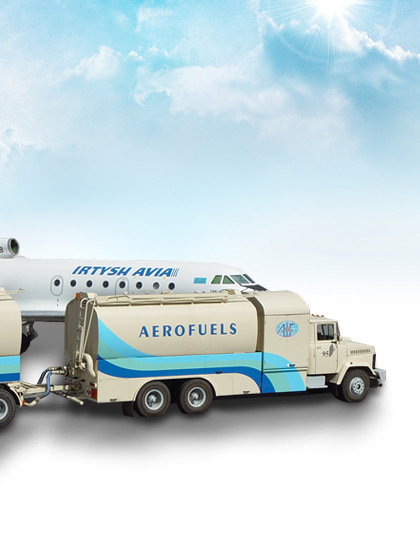 Aerofuels Group offers light oil products shipping using its own tankers all over the seaports in the Far Eastern region of the Russian Federation as well as international shipping. Phone. (415 31) 2-21-28, 2-18-01, факс: (415 31) 2-23-14.